Can I edit my order after I have checked out? 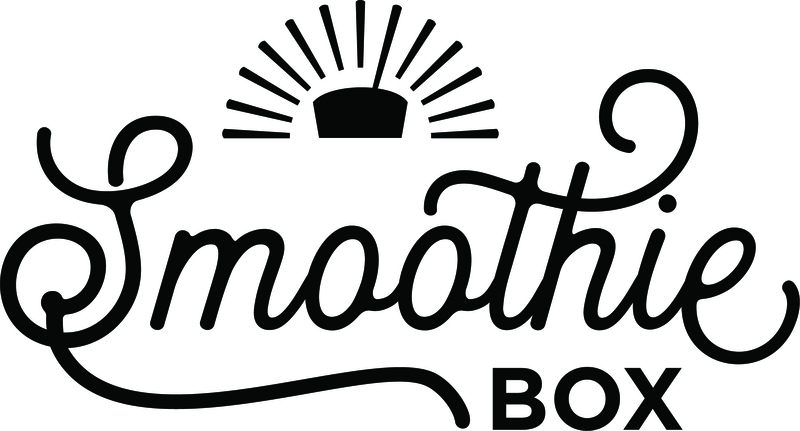 I just ordered, when will my SmoothieBox arrive? I received my order, but it appears incorrect. What do I do?